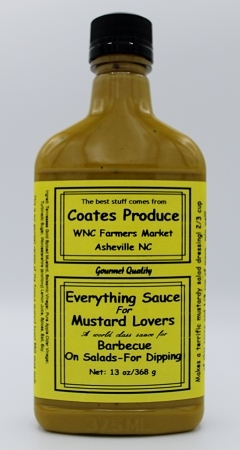 This is a South Carolina style sweet barbecue sauce for all you mustard lovers out there. Mustard Lovers is also great for salads and dipping. This bbq sauce has taken the place of all of our other sauces! Excellent product! !